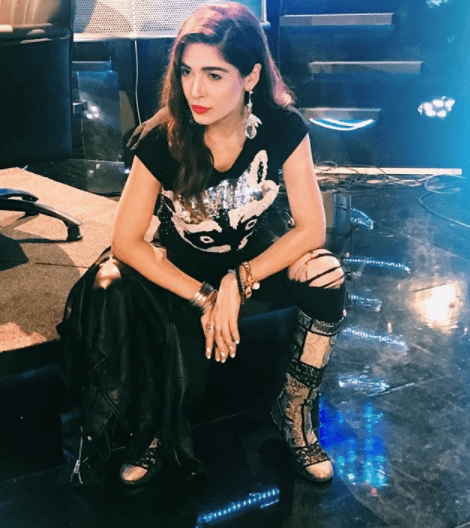 Ayesha Omer kicked off her entertainment journey with a not-so-known singer, later on becoming a very popular actress and then venturing again into singing. She has donned many different shoes in her journey, but this time she is taking on a new role. She has already started prepping herself for the role of a mentor by styling herself and being stern in judgement for the girls. She will be helping all those girls who will come to Miss Veet Pakistan for fulfilling their dreams of becoming the modelling face of the country. We wish Ayeha Omer a best of luck for this new venture, and hope that Miss Veet Pakistan turns out to be as fairly judged as we expect it to be.